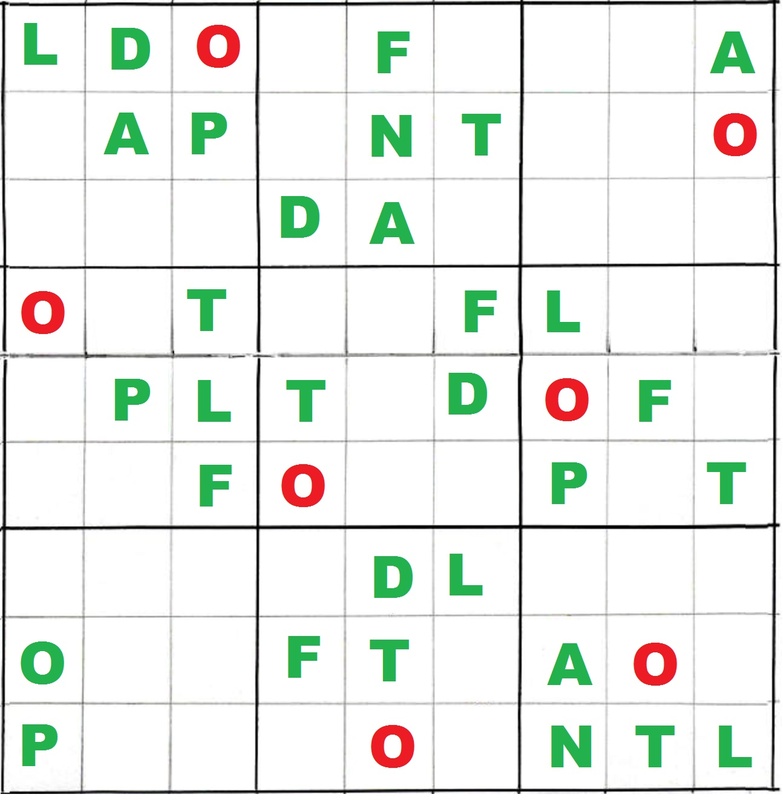 Due to the popularity of the Fruit Sudoku I thought I’d make another one – for people who love puzzles but hate numbers! To save you having to print it out, just save the picture on your computer and then open it in ‘Paint’ or another picture editing program where you can fill in the missing letters. This entry was posted in Vegan and tagged children, children's activity, game, plant food, puzzle, sudoku, vegan, vegan children, vegan game, vegan puzzle, vegetarian, veggie kids, word game. Bookmark the permalink. I love your sudoku spins!! Yay! !